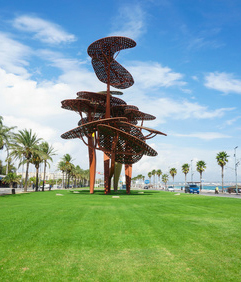 The Costa Dorada or 'Gold Coast' is positioned between Barcelona and Tarragona, the region offers a great combination of golden sandy beaches, a wealth of activities, and lively nightlife. 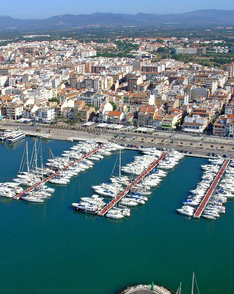 Holidays on the Costa Dorada centre round the main tourist resorts of La Pineda, Cambrils and Salou. La Pineda is a favourite with families seeking a relaxing beach resort with plenty of amenities. A mini tourist train connects La Pineda to the popular Port Aventura theme park, with its exhilarating roller coaster rides and amazing fun shows.